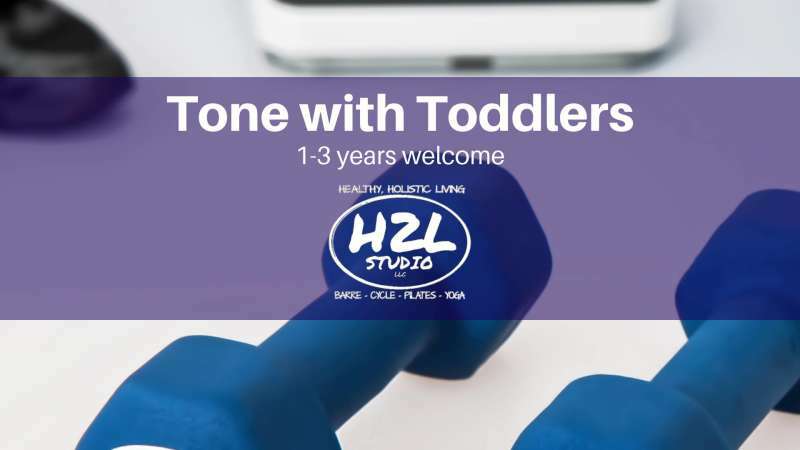 This 45-minute class will get you sweating and your toddlers moving! Join us for a full body workout full of functional strength movements and dynamic stretching all while laughing and having fun! 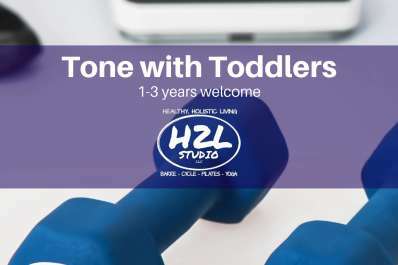 Children ages 1-3 years are welcome! Only sign up one adult, and we will assume you are bringing a toddler. Space is limited and it is expected to fill. Please sign up early! First class $5. Regular class rates apply!